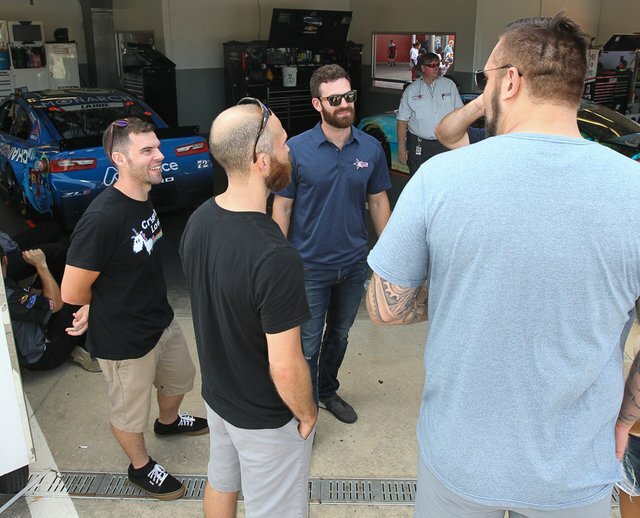 Attrace is a proud sponsor of Corey LaJoie at the Monster Energy NASCAR Cup race, which took place at Daytona International Speedway on June 7th. 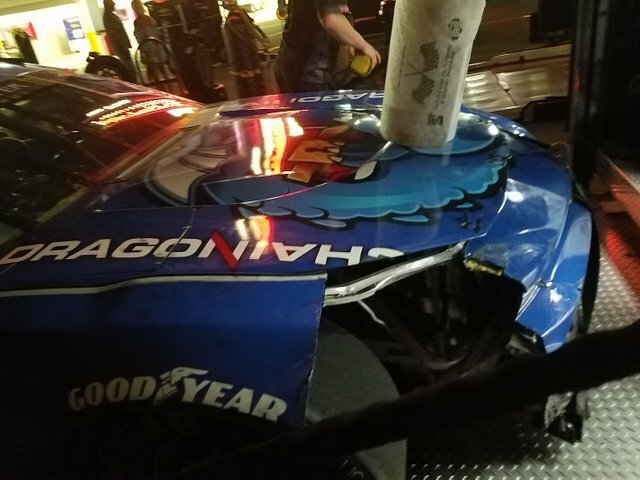 Corey LaJoie and the No. 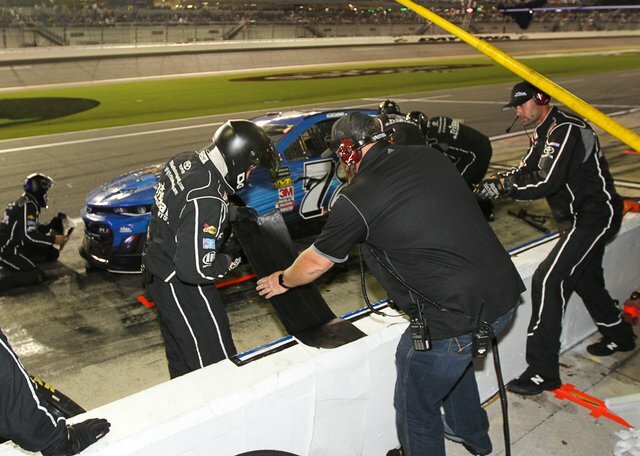 72 team are the sunshine state of Florida where the Monster Energy NASCAR Cup Series (MENCS) will host the Coke Zero Sugar 400 under the lights at Daytona International Speedway (DIS). 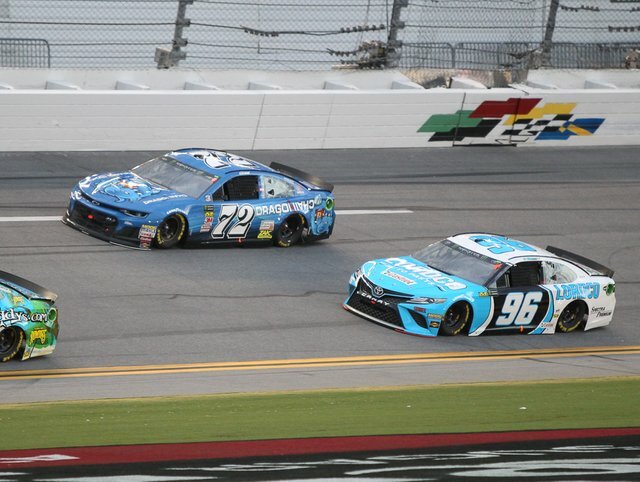 LaJoie currently has three previous MENCS starts at the 2.5-mile, tri-oval superspeedway with a completed total of 364 laps and with a best finish of 11th in 2017. 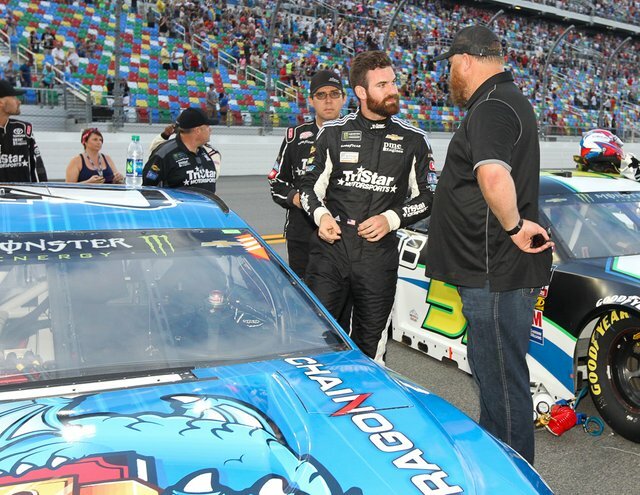 As superspeedway racing is always unpredictable and action-packed, LaJoie and the team headed to DIS with great optimism of a solid run in the Chevy CamaroNo. 72. 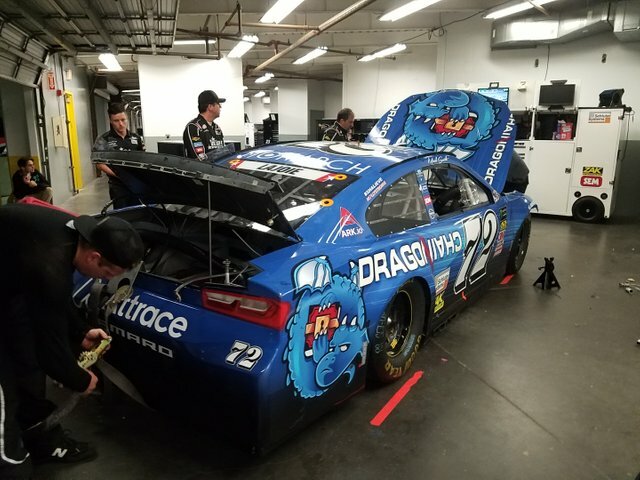 Attrace stays busy promoting the brand so stay tuned for more! my username is edolascrypto there aswell.